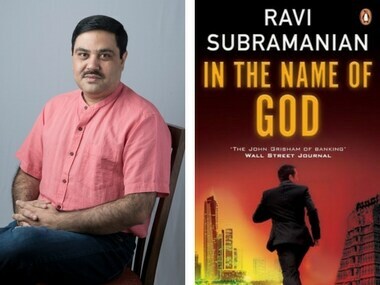 Bestselling author Ravi Subramanian's latest book In the Name of God is set in the Padmanabhaswamy Temple of Kerala and grips the reader with its twists. 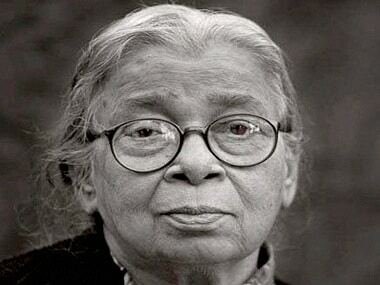 Who would form the navratna of storytelling in the new India? 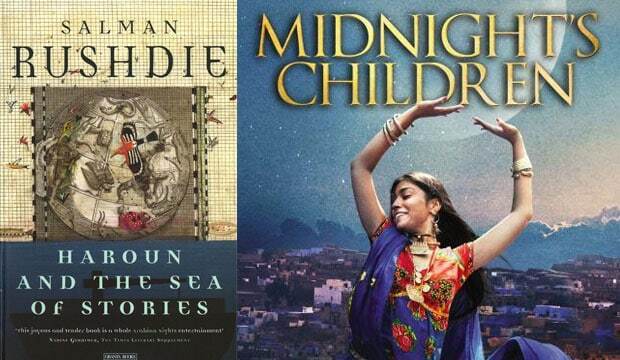 From Salman Rushie to Chetan Bhagat, here's our list. 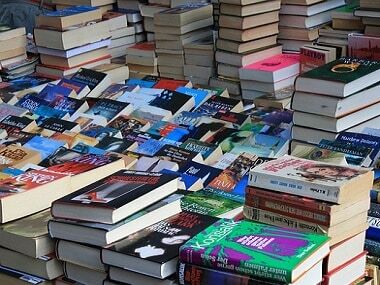 The renowned author dismisses litfests as part and parcel of "the three-ring circus of the tamasha culture." 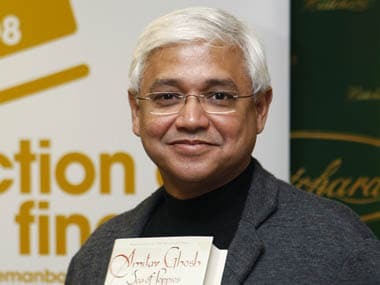 But he forgets that Indian writing is no longer the preserve of upper class authors living in an transnational ivory tower.